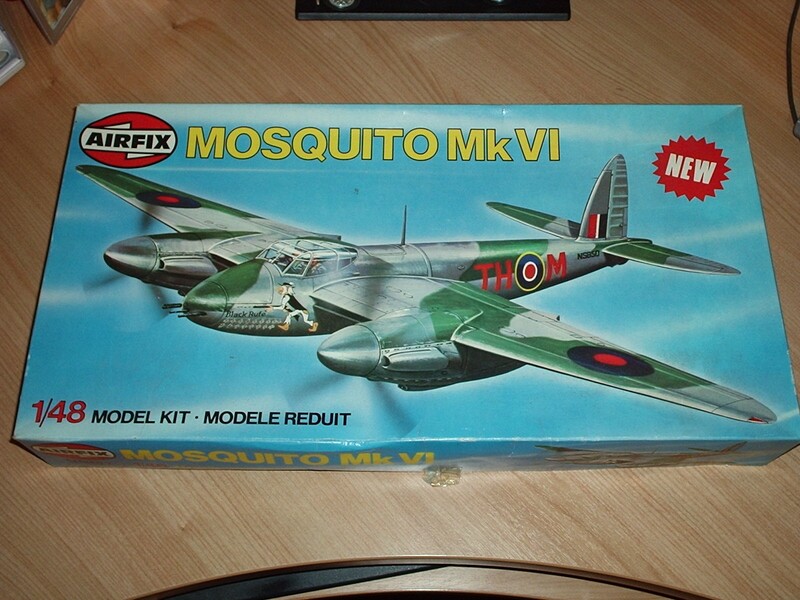 Popularly known as the Wooden Wonder due to its all-wood construction, the Mosquito in its numerous versions was one of the most successful British aircraft in the Second World War. It made headlines throughout the major part of the conflict and can claim to have been the fastest aircraft in RAF Bomber Command from 1942 until the arrival of the Canberra nine years later. As a fighter, the Mosquito excelled. It undertook low-level dtrikes across Europe, became the Allies top night-fighter and, with Coastal Command, fought the sea war as an anti-shipping striker. This new 'Forty-Eighth' scale kit of the famous F.B.VI fighter variant has optional armament and markings enabling a Fighter or Coastal Command aircraft to be built. Precise in detail and including a full cockpit layout, this model forms a fitting tribute to this superb design.